If your concern is runtime, there are other methods that will net an infinite increase in runtime. Since I know how much you hate analogies, I'll add one. If you want to get better distance on a tank of gas, you could get a bigger gas tank... or you could get a more efficient car. People often quote these numbers. But they are a bit misleading. Take a length of wire, for example. Is 1mΩ/m better than 2mΩ/m? Yes, but only by a small amount. Both will work very well as a conductor. Take the reciprocal, however, and you have CONDUCTIVITY: 1000S/m and 500S/m respectively. Surely 1000 is WAY better than 500, right? Copper heat sink holds more joules of heat than aluminium. And a 15 gallon tank holds more fuel than a 10 gallon tank. It does NOT make the car better. You forgot to read the first part of my post entirely. That only serves to increase run-time... SLIGHTLY. If you want to increase runtime, there are better ways of doing that. Are we gonna go into one of those arguments again? This topic has popped up again and again and again and again for like 5 years now!! Let's TURN THIS INTO HELIUM!! Copper and aluminium performed similarly under a convective environment, but as the rate of airflow increased . Copper's lower thermal resistance triumphed. PS: Its more of a research to sell their Carbon foam , so you really have to dig. 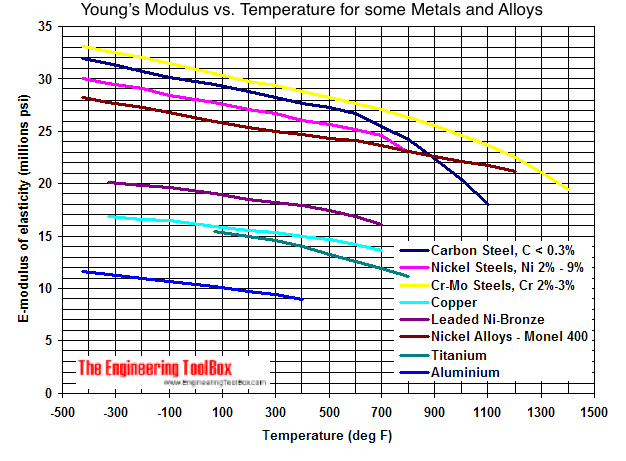 He wasn't saying aluminum is better thermally, he knows this. Your jumping the gun there buddy. I find it funny this argument is going again. It is fact that copper is thermally superior in every aspect to aluminum. The only reasons I use aluminum sometimes is because it is corrosion resistant, easier to work with, cheaper, lighter, and can be anodized to look cool. But thermally copper wins, hands down. If anyone wants to do their own research look up Volumetric Heat Capacity and Thermal Conductivity. Trust me , in a few weeks a thread like this is going to pop up again . copper is thermally superior in every aspect to aluminum. And 1 gauge wire is electrically superior in every aspect to 26 awg. But there are some obvious reasons why we don't use 1 gauge in everything. "The only reasons I use aluminum sometimes is because it is corrosion resistant, easier to work with, cheaper, lighter, and can be anodized to look cool." at least lets be more friendly when discussing. IE, one could get two thick strands of copper and aluminum wire and heat both at a stove and see what conducts heat better. One could attach power resistors to copper and AL heatsinks and turn both on @ constant power and see what performs better. Just post there, link to this thread, and forget it. It happens everyday, its the beauty of the forums. People are allowed to post whatever they want! And solving all problems in a single thread and stickying it will not solve the problem. Sooo... taking a new step in this thread (but not to thread jack), it looks like Rick Trent is getting hold of some copper heatsinks for his 3.5W 445nm's... the current ones use aluminum. I'm assuming that copper is the better option here? Aside from corrosion? For cooled systems, exposed heatsink systems, or some kind of TEC or watercooling systems, it should be.